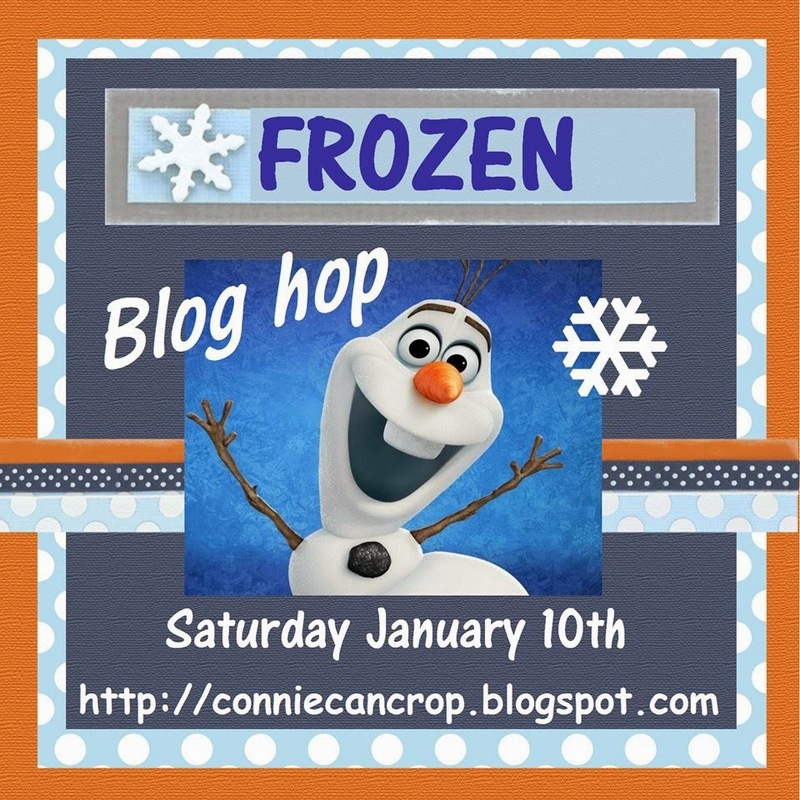 I am the very last stop on this super-chilly, wonderful blog hop. I hope you've enjoyed your visit and have been inspired to create your own wintery wonderland in your craft room. So pull up a chair, a wooly blanket, and a cup of hot chocolate and enjoy one more fantastic project. I signed up for this Hop a long while ago, knowing that by the time January rolled around, our family would have been able to enjoy the Philadelphia presentation of "Disney on Ice: Frozen" to feature in my project. In addition, my granddaughter Charlotte -- a true Frozen fan -- would have celebrated her Frozen-themed fourth birthday party by the time of this Hop. Here are just a few shots from the show. We didn't bring cameras (silly us!) just cell phones, so the quality of these pics isn't great. We just wanted to focus on Charlotte's delight, and we weren't disappointed. We had great front-row seats on the ice!! that my hubby "Pot" bought as a Christmas gift to Charlotte's family. Thank you so much Pot for making this wonderful memory! 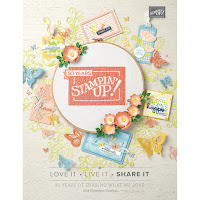 Craftin Desert Divas is giving one lucky winner an awesome stamp set, and Golden Goddess Designs is giving one lucky winner the Adventure Templates from Kiwi Lane Designs. Great layout, and the real princesses a super adorable. Super fun hop. Wonderful way to finish this hop!! Your layout and photos are so delightful! What a fun experience for you all!! Thank you for participating!! Scrappy hugs! OMG where do I begin....I am in awe of your LO!! It is gorgeous!! Your granddaughter Charlotte is one beautiful young lady. All of her pictures are precious. 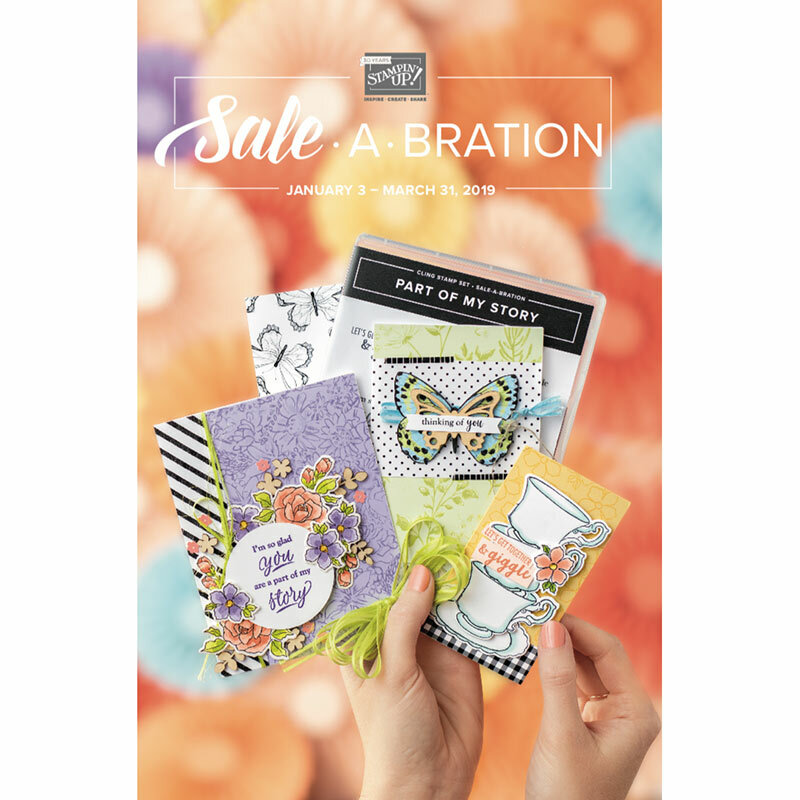 I just love all of your creative ideas for the LO you definitely create with passion and attention to every little detail. WOW! All of Charlotte's pictures are precious and you definitely captured her amazement and joy of the whole event. I feel honored to have see what you did create. You are one super talented gal...and what you created will be cherished forever!! Thank you for sharing such an amazing day and memory! Your a very talented crafter! adorable page, love the photo! What a cute layout and such a sweetheart. I love the picture with her hand up to her mouth. PRECIOUS!!!!! I really liked your layout, but I LOVED your pictures of Charlotte's face as she watched the show!! Best.Present.Ever!!! Pot did a great job! These are the memories that will last a lifetime!!! Hugs my friend!! Precious! Great LO, love the photos, gorgeous daughter! New follower and subscriber! Your layout is so beautiful! She looks like she had so much fun! Beautiful layout and beautiful little princess. Beautiful LO and loved the pictures. Loved the layout and the extra pics! Great job! great layout! love the glittery title! Oh My! Your granddaughter is a beauty! (Nothing better than being a grandma!) your layout is awesome and your photos are perfect. Totally love it ALL! Thank you so much for sharing your photos as well as your project! OH MY GOODNESS!!!! This is just sooooo stinking cute!!! I love seeing all the pics you post about your family! 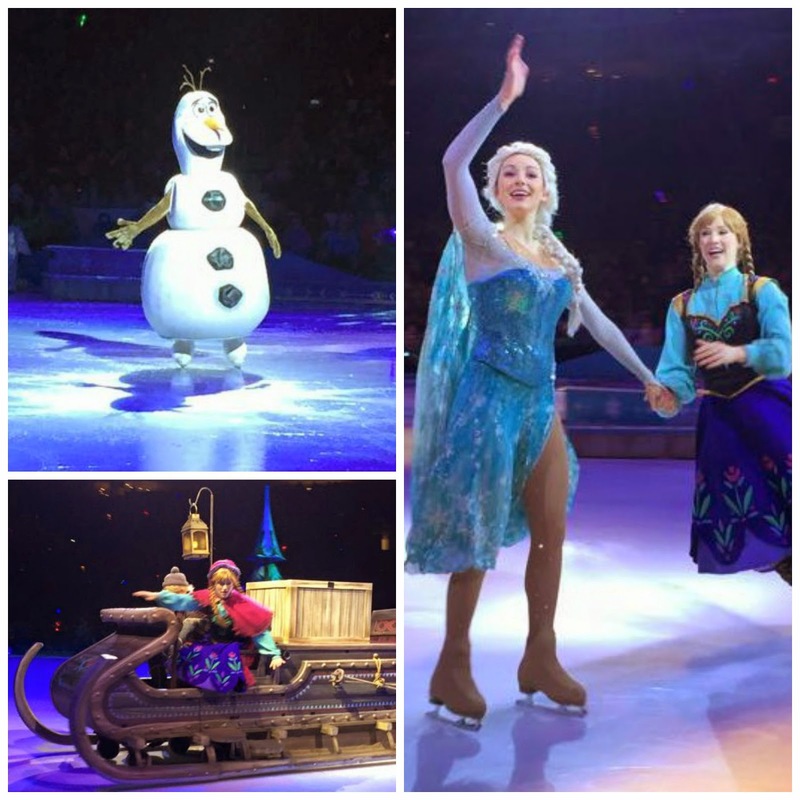 And Frozen on Ice looked pretty cool to me-and PS-Cell Phone pics turned out PERFECT!!!! 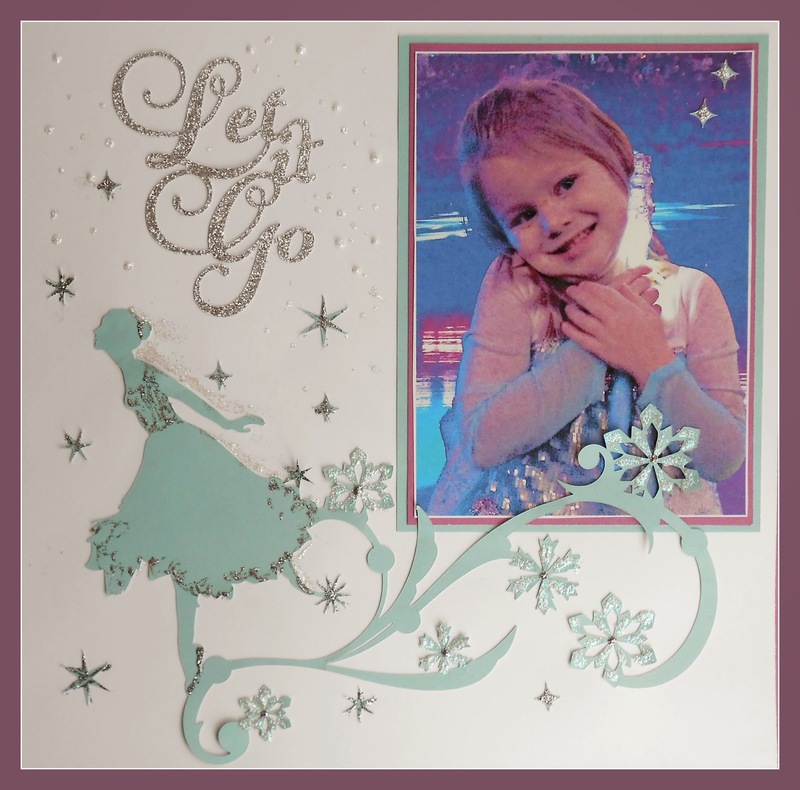 Beautiful layout for the beautiful young lady! New follower! oh my your layout is spectacular. i love it and the photos. What wonderful memories and photos. The joy on her face is priceless. Love your layout. Thanks for sharing. This is simply beautiful. Love the colors. What a beautiful layout to showcase that adorable picture. Love it. So cute!!!! I missed going to ICE when they came here. Great layout for framing a wonderful memory. Wow, looks like so much fun. She looks just like Elsa!! Oh how fun! 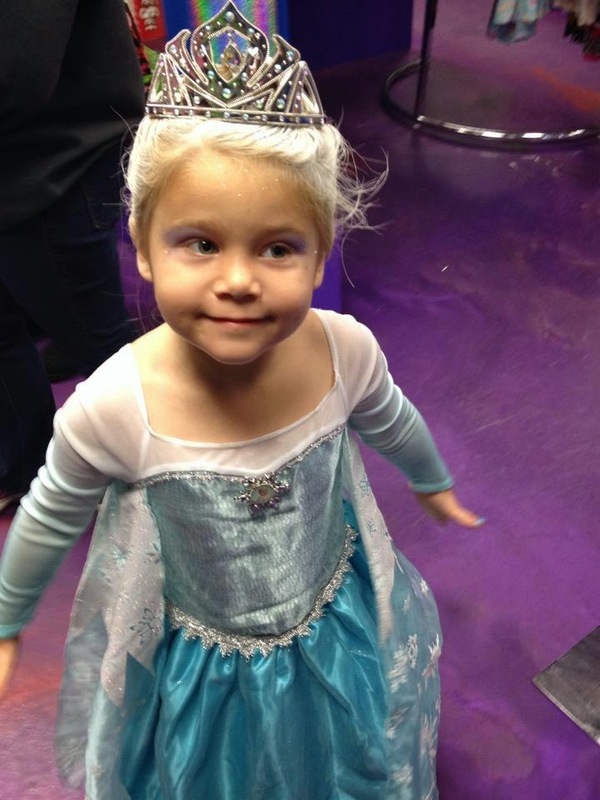 It looks like she had fun at the Disney on ice! My daughter and I are jealous! Thanks for this fun hop!!! I know I'm at the tail end, but I had to go through because I love Frozen as much as my kids! Thanks again!! Oh My!!!!!! This LO is awesome and the photos from the production are great! Lovely photos and beautiful layout.